Re-reading the original Sherlock Holmes stories. I was going to make a joke about how The Noble Bachelor is not a reality show, but with a plot about celebrity romances gone awry, it kind of is like a reality show. 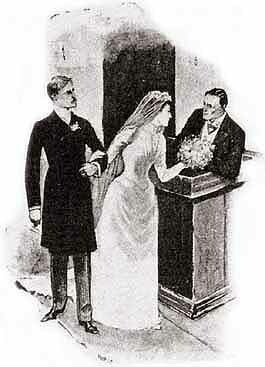 Facts of the case: A wealthy man-about-town gets married, only for his wife to disappear from the wedding party. 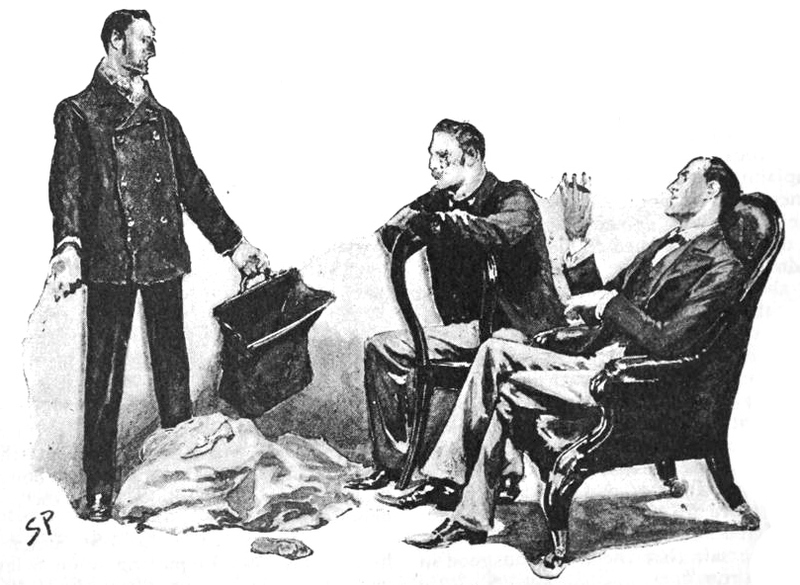 As the case makes headlines, the man comes to Holmes and Watson for help. Great detective: Holmes says he never reads the newspaper gossip columns, but he does this time. Upon reading the news, he says he figured out the crime before even meeting any of the suspects. He holds a dinner party (!) 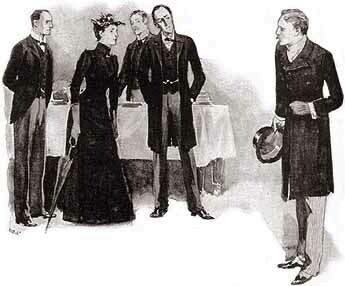 at 221B Baker St. with all the suspects to reveal the truth. Good doctor: We learn a little more about Watson’s war injury. He was struck by a “jezail bullet,” which is still inside him and especially hurts when it rains. Who’s at the door: Lestrade is here, dressed in a nautical-style fashion for some reason. 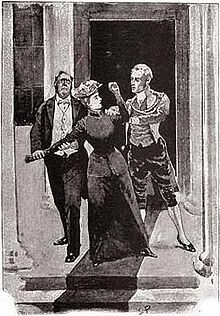 He disses Holmes for thinking only in theories and not facts, while unintentionally giving Holmes a crucial piece of evidence. Action hero: Holmes said he “made” two of the suspects attend his dinner party, and it’s up to our imagination what form that coercion took. Indubitably: Another story in which Holmes and Watson don’t do a whole lot. It’s really all soap opera stuff about a wedding gone wrong, rich people being naughty, and folks with duplicitous identities. Our heroes get a few nice character-building moments in between the plot’s info-dumps, though, which is nice. Next week: Here comes a madman.